Human error is a remarkable catalyst. It can ignite tragedy, even war. It can also instigate events so foolish, yet so seriously regarded by participants, that war itself becomes a comedy. Of course, war is nothing to laugh at, especially in our present circumstances. Real war carries with it great heartbreak and suffering.Somehow, though, tragedy and comedy seem always to have lived side by side in our common human experience. 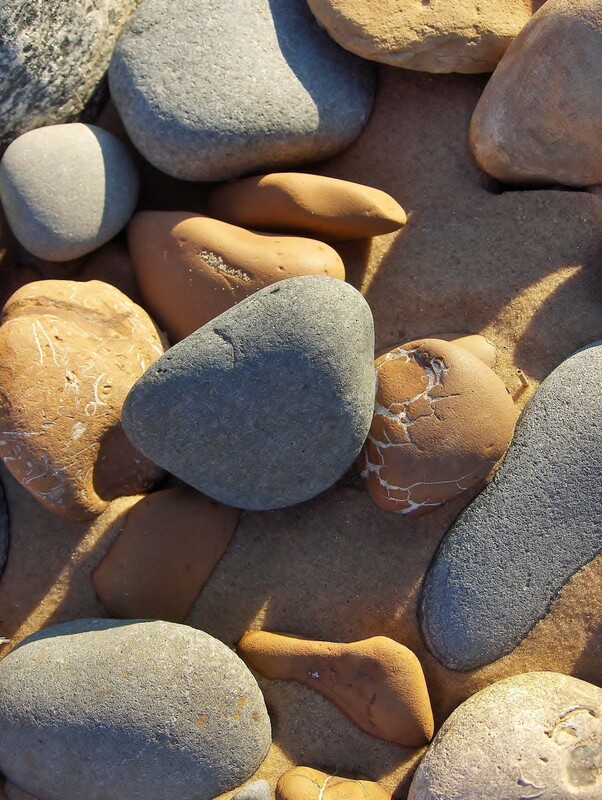 So it was for the earliest humans to inhabit the rich and varied lands of southeastern Michigan. So it is for us today, as we grapple with the tragedy of today’s real and difficult struggles. So it was, also, for the settlers engaged in a struggle over the Ohio-Michigan border in the early 19th century. 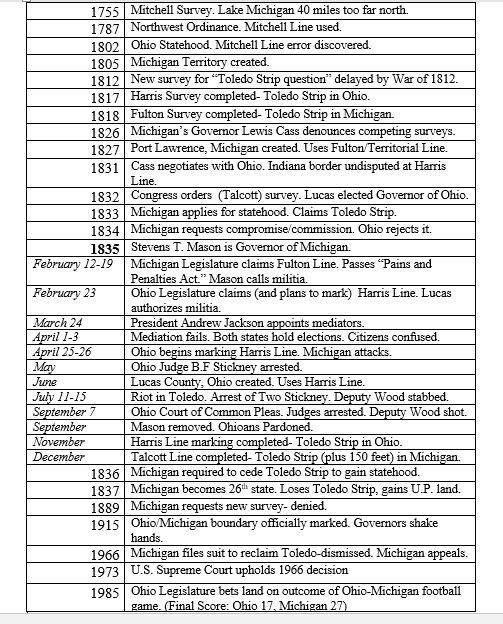 The Toledo War comprised a comic series of skirmishes between Ohio and Michigan in April, July, and September of 1835. The events of that summer were caused by human error, and exacerbated by foolish pride. They play out like a comedy performed in the theater of war, existing in sharp contrast to a real, tragic war with its devastating consequences. The battles, in reality, carried little more than inconvenience to a potato and the short-lived bruises of a bar brawl. 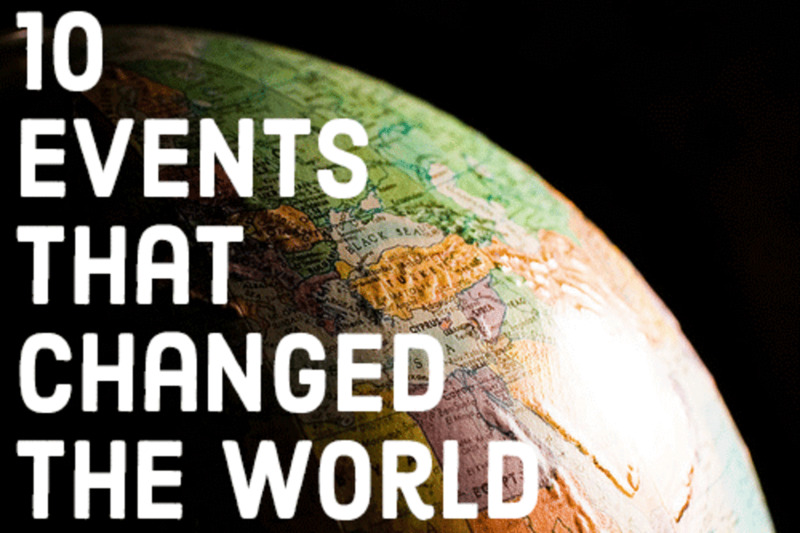 In homes, swamps, gardens, taverns and schoolhouses, human folly ruled the day (and night). When it was over, politics won. Ohio retained the disputed territory. Michigan was granted consolation property much farther north. 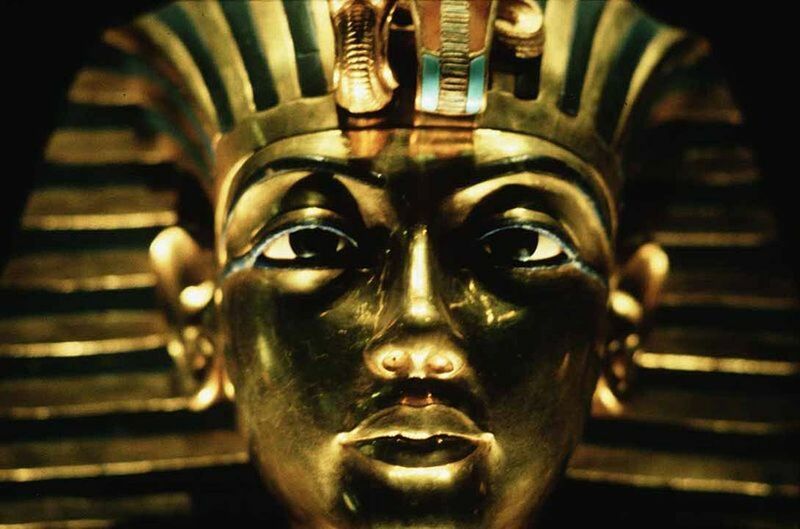 The active conflict faded, but political controversy continued for over a century, with human error and pride joining in to provide amusing results. We might begin by imagining a man drawing a map. In 1755, such a task would not be easy. Travel would be difficult, treacherous, and lonely. Even the best mapping tools then in use would probably seem even less than rudimentary to today’s cartographers. It must have been like attempting to create a multi-graphic, hyperlinked website using only slate and chalk. Nonetheless, Dr. John Mitchell created a fine map that included the Great Lakes. In it, he described a line running from the southern tip of Lake Michigan due west to Lake Erie. With all the challenges of this assignment, is it so surprising that his placement of Lake Michigan was incorrect? Writing for the Toledo Sequicentennial commission, Tana Mosier Porter notes that Mitchell somehow placed its southern tip 40 miles farther north than is should have been (23). Mitchell's map was used as the basis for the calculations and descriptions for the Northwest Ordinance. 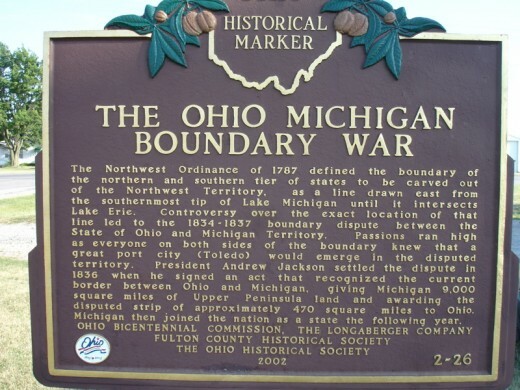 Thus, the boundary used by the Northwest Ordinance fell north of the Maumee River (Reimann 1952). The error was discovered in 1802, when it was demonstrated that a due west line from the tip of Lake Michigan would actually intersect Lake Erie south of the Maumee River. Around 1816, surveyors Fulton and Harris each solved this problem using different calculations. Fulton’s line used the tip of Lake Michigan in its correct location. (Gilpin 1970). Harris’s line used the point on Lake Erie that, when extended, would reach Lake Michigan farther north (Gilpin 1970). One might say that Fulton moved the lake, while Harris moved the line. Though the two lines did not meet, a midpoint was created, and they were joined by a small north/south jog, or possibly even an angled line (Gilpin 1970). The line between the lakes began north on Lake Michigan but ended south on Lake Erie. By 1837, the Lake Erie endpoint of Mitchell’s survey was restored, creating a broken and slightly angled line between the two lakes. In the absence of politics, a purely geographic solution could have been simple. One straight line or another might have been selected. The people of Ohio and Michigan elevated geography to the ludicrous. Citizens armed themselves, albeit with brooms and feathers (George 1971). Profanities were uttered, accompanied by knife-wounds (Waggoner 1888). Shots were fired after secret meetings in the dead of night (May). All this accompanied the problem of Toledo and the Ohio/Michigan boundary. Politics complicated issues, pride clouded judgment, and the “War” was on. Dr. Mitchell’s unfortunate error sparked controversy because it was discovered at a politically inopportune time. Michigan was making its way from Territory to State. Its growth was at a critical point. Ohio gained Statehood (1802) before Michigan even applied (1833), but both claimed the same strip of land. This “Toledo Strip” was somewhat settled, with rich farmland and access to waterways. The War of 1812 had delayed surveys, giving politicians time to influence surveyors. Harris (1816) gave Ohio the disputed territory, while Fulton (1818) gave it to Michigan. Negotiations between Ohio and Michigan failed. Before it could be completed, Ohio’s Governor Lucas was pitted against Michigan’s Governor Mason in an escalating contest of wills that took on comic proportions. The year was 1835. On February 12th, the Michigan legislature claimed the Fulton Line and passed the “Pains and Penalties” Act. This Act provided severe consequences for anyone who “acted on authority other than that of Michigan” in the Toledo Strip (George 1971). Ohio responded with legislation of its own. In a session on February 23rd, the Harris line was declared correct, and a party of surveyors appointed to mark it. Michigan viewed this action a violation of the new law. Both states readied their militia. Whether or not this was the case, the Sheriff’s posse created great distress in the house of Major Benjamin F. Stickney one night. 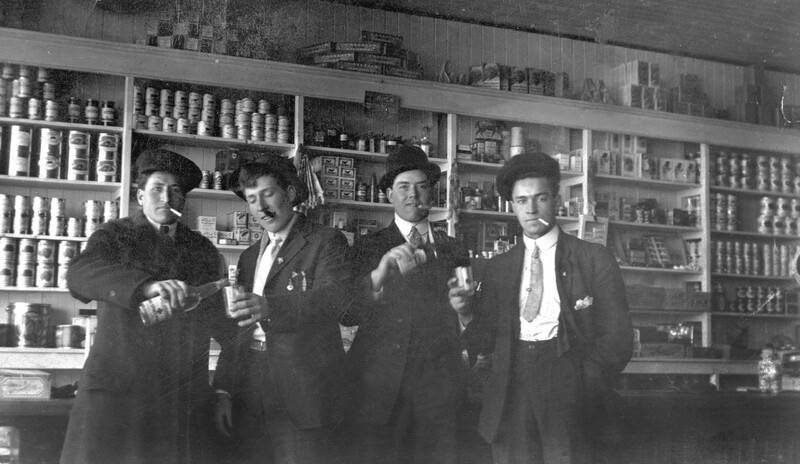 Stickney, his family, George McKay, and a Mr. Goodsell were removed from the home by force and taken to jail in Michigan. 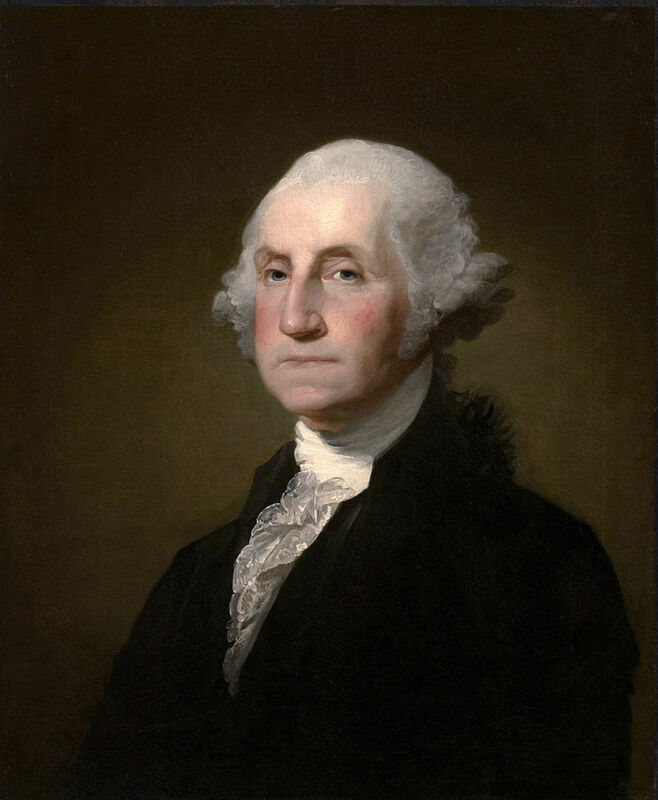 There was much communication back and forth, and many letters addressed to Washington. In this atmosphere, the Ohio survey party was ready to go. A clash was inevitable. 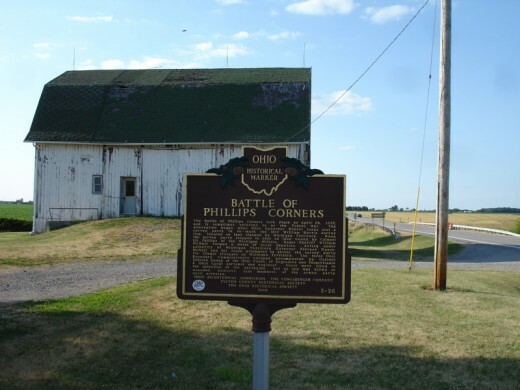 It came as the group, (accompanied by Ohio commissioners) ran its line to a small field near Adrian, Michigan, then known as Phillips Corners. The Ohioans had 40 armed men, while Michigan had nearly a thousand. Under-Sheriff William McNair went forward alone and demanded that the Ohioans surrender. They did not. The Posse fired over their heads, at which point almost all of the party fled. Nine men were taken as prisoners to the Tecumseh jail, where two were released, six entered bail and one was retained (Gilpin 1970). 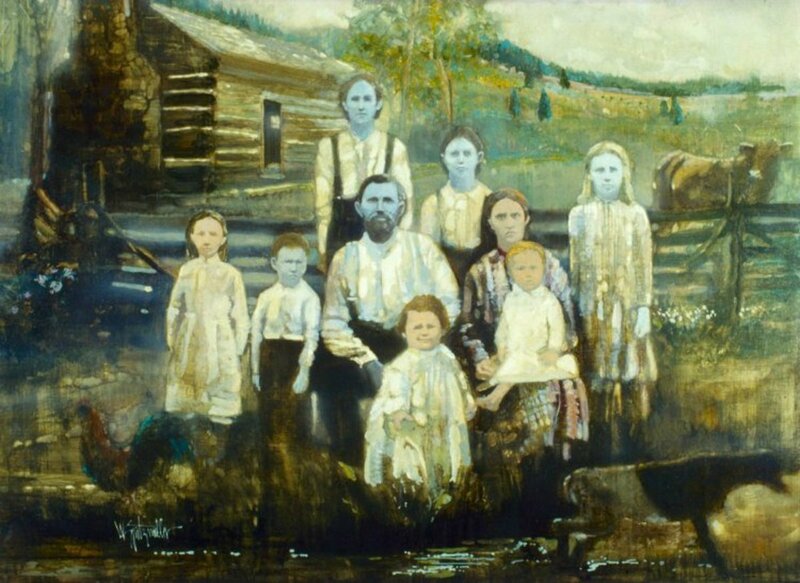 The first battle of the Toledo War seemed to have ended amicably for all but the Stickneys. No wounds were sustained by anyone. In July, because of the Stickneys and George McKay, this was to change. “We are driven from our homes…our houses broken into in the dead of night…bound hand and foot, tied to fiery horses, gagged that they may not alarm the rest of this citizens. The females too in the same house are treated with violence. And all this for saying to an individual, he need not obey the laws of Michigan.” (George 1971, 35). “There cannot be a doubt that the generous Ohioans will turn out en masse to protect their northern border and restrain the savage barbarity of the hordes of the north (Waggoner 1888, 297; George 1971, 36). 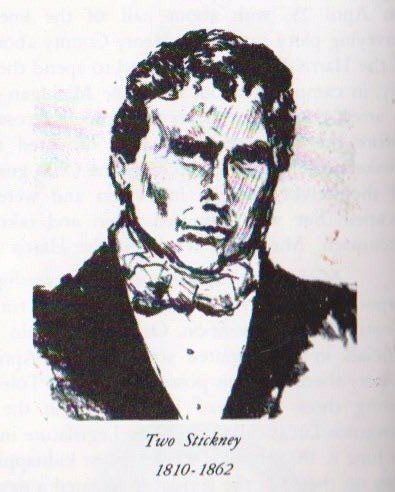 Benjamin Stickney’s son, Two Stickney, lived up to his name. A habitually violent young man, he had participated in several public disturbances. Governor Mason was erroneously informed that Deputy Wood had died of his wound (Gilpin 1970). Wood eventually recovered, but not before a posse of about two hundred men was formed, and returned to the area. 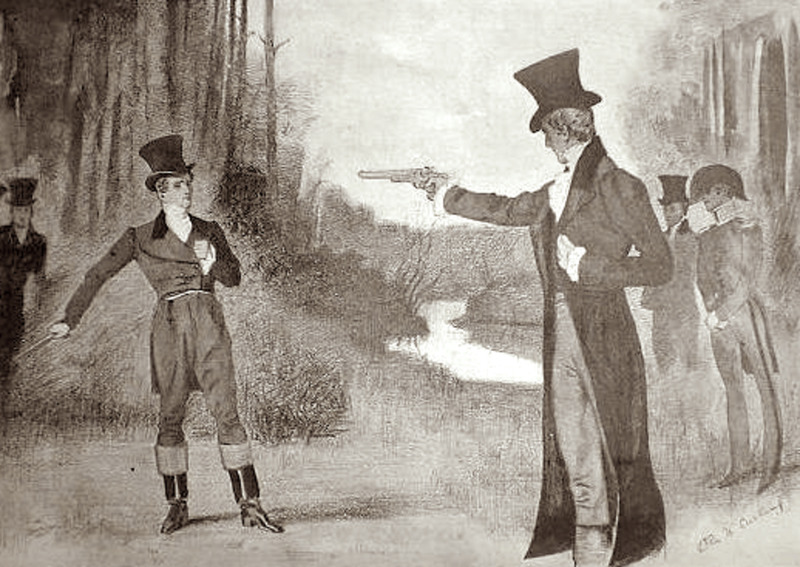 Two’s father, Benjamin Stickney was arrested again, along with George McKay. Two Stickney escaped, and a later request for his extradition was refused on grounds that it was unnecessary- the crime having been committed in OHIO, not Michigan. If Michigan started it, Ohio finished it. As events escalated, Governor Mason’s poor judgment became evident, and he was removed from office. Michigan’s lack of leadership led to questionable behavior. The date for Ohio’s Court of Common Pleas session was fast approaching, and Ohio's Governor Lucas did not want any more embarrassing incidents. Michigan’s sentiments were the opposite. It should be noted that it took the Michigan rabble four days to march only a few miles toward Toledo. They camped, caroused, and raided vegetable gardens in the name of their cause. A good deal of drinking took place. The solution chosen was to hold court in the dead of night- as soon after 12:01 on the 7th as possible. The party set out after midnight, and reached their destination between 1:00 and 3:00 a.m. When they heard a rumor that the Michigan men were approaching, they ran off without paying their bill. On that ride, the clerk lost his tall hat, in which he had hidden the official court documents. The party had to return, and they did, shaking the entire time they searched. When they found the hat and papers, they fired shots in the air, and ran back for the border as fast as they could. (Gilpin 1970; George 1971; May) These shots fired were reminiscent of the shots fired in April. In fact, the Michiganians never reached their destination until the following day, and finding no one present, declared victory by forfeit, then went home. No one, that is, but poor Deputy Wood, who was wounded a second time. Presumably, after recovering from the stab would, Wood went back to active duty. Deputy Wood was the only man who shed blood for Michigan’s cause. He did so twice…and only after battles in which he wasn’t even a soldier. The active conflict was essentially over. Ohio finished marking the Harris line in November of 1835. The survey ordered in 1832 was completed in December of 1835. Ironically, that line, the Talcott Line, was ignored. It gave the Toledo Strip, plus some additional footage, to the soon-to-be State of Michigan. However correct Talcott’s work was, the boundary was not to be. 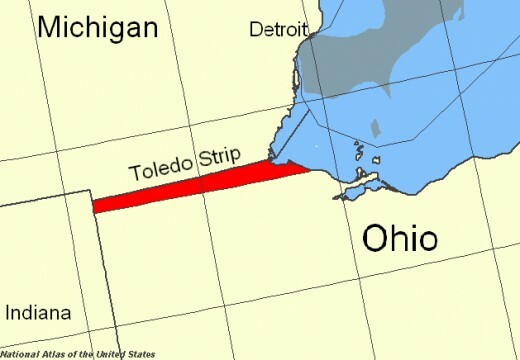 As part of the Statehood process, Michigan was required to give up its quest for the Toledo Strip. This it did reluctantly, ungraciously accepting 9,000 miles of Upper Peninsula land in exchange. By 1915, The adjusted Harris line was properly marked, and accepted with ceremony by both states. Mitchell’s error was “corrected,” but not before it had inflamed the passions of thousands of people. From Spring to Fall of 1835, these people took themselves so seriously that their skirmishes became a comic part of history. Geography is not as simple as it seems. Sometimes the ending line is simply politics. In an interesting epilogue, Michigan filed suit in 1966 to reclaim Toledo and lost. It appealed, and lost again in 1973. In 1985, the Ohio Legislature bet possession of some of the disputed territory on the outcome of that year’s Ohio/Michigan football game. The winner of the game would become the “owner” of the land in question. The score? Michigan 27, Ohio 17. George, Sister Mary Karl. 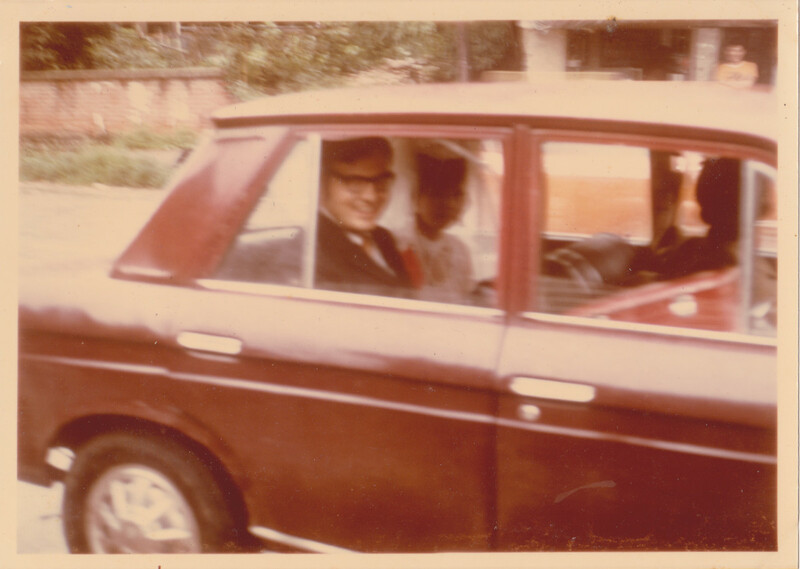 1971. The rise and fall of Toledo, Michigan…The Toledo War! Lansing: Michigan Historical Commission. Gilpin, Alec R. 1970. The territory of Michigan 1805-1837. East Lansing: Michigan State University Press. May, George S. 1980. Michigan: A history of the wolverine state (Revised Edition). Grand Rapids: Eerdman. Porter, Tana Mosier. 1987. The Toledo War. In Toledo profile, A sesquicentennial history. Toledo: Toledo Sesquicentennial Commission. (02 Nov 2003). Reimann, Lewis C. 1952. When pine was king. Ann Arbor: Northwoods. Excerpt posted at Alt.Great-Lakes 01 November 1997. Stricharchuk, G. 1985. In the next Ohio-Michigan game, maybe the loser will get Toledo. The Wall Street Journal (Eastern Edition), 24 September. Waggoner, Charles. 1888. History of the city of Toledo and Lucas County, Ohio. New York: Munsell & Company.